“Im just happy to be part of such a great show for a second Tim. 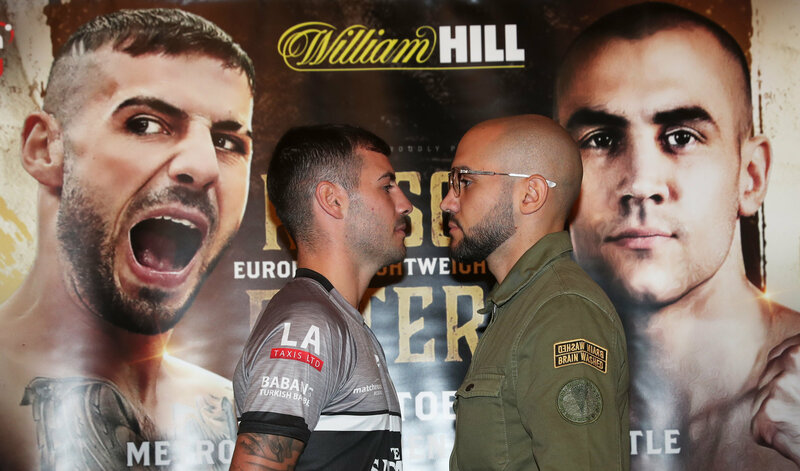 The likes of Lewis Ritson bringing boxing to the North East is great. I had a little bit of time out and now I just want to stay active and work my way up the rankings.